The school year is winding down, which means our favorite time of year is approaching: summer intensive season! Whether you're attending a dance program that spans three weeks or two months, set in a big city or close to home, here's advice from the experts on how to make it your best one yet. Know That You're Not Going to Be the Best Dancer in the Room—and That's a Good Thing. "Be prepared to encounter dancers who are much stronger than you," says Rina Kirshner, director of the Bolshoi Ballet Academy's summer programs. "Being in a program where you're not the best allows you to learn not only from the teachers but from your fellow dancers, too." 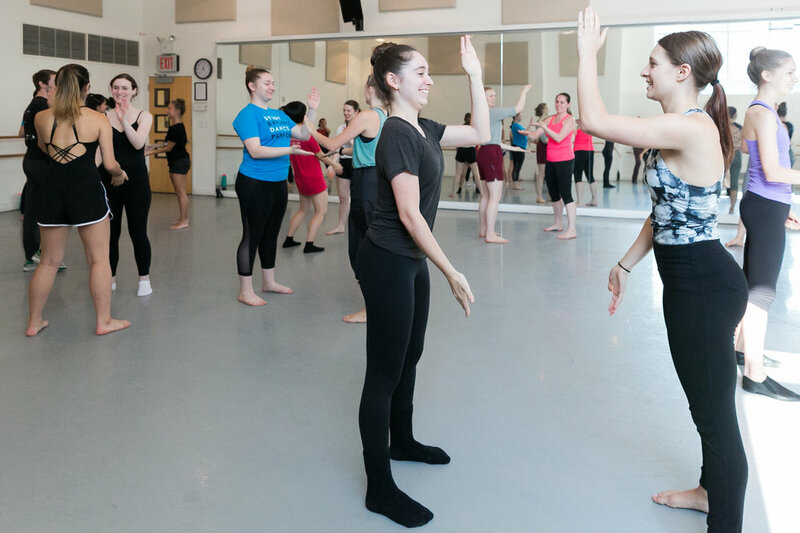 Summer intensives are just that—intense—and the in-depth training environment is the perfect setting in which to grow technically and artistically. But don't pressure yourself to become a pro overnight. Jessie Kardos, senior manager of training at Gibney in NYC, suggests setting a few smaller, specific goals for yourself instead, from using your full plié, to improving your partnering, to picking up combinations more quickly. "Even if the teacher isn't prompting these ideas, take it upon yourself to infuse that intention into your dancing," Kardos says. Be Flexible with Your Mind, Not Just Your Body. Improving your technique is great, but use your summer to expand your perspective on the dance world, too. 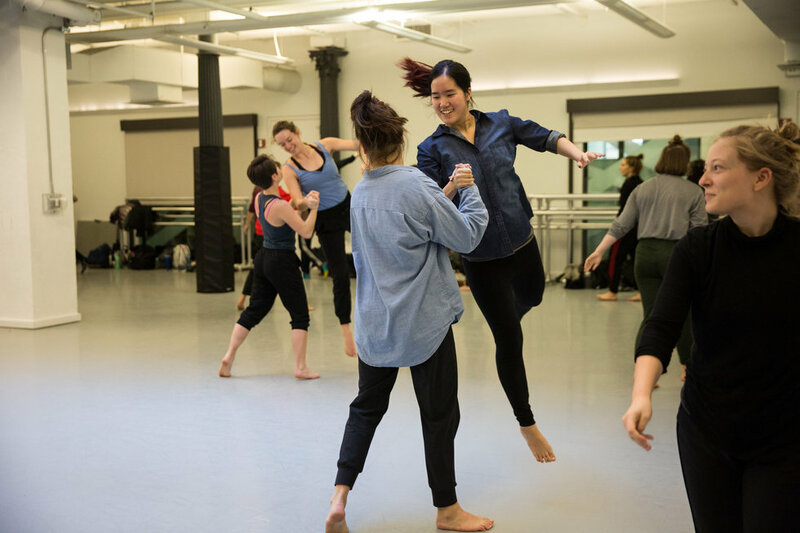 Artistic director and choreographer Jessica Lang urges dancers to make themselves artistically vulnerable enough to really be able to absorb the different movement styles and philosophies they're exposed to at intensives. 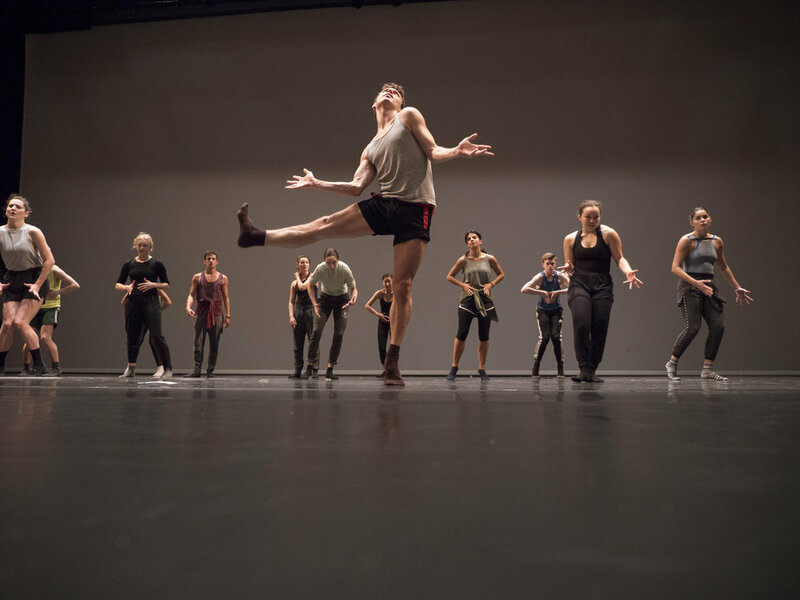 "Learning repertory isn't all about the tricks," adds Sarah Marcus, director of education at Mark Morris Dance Group. "It's about the specificity of what the choreographer wants. Dive into the intention behind the movement." 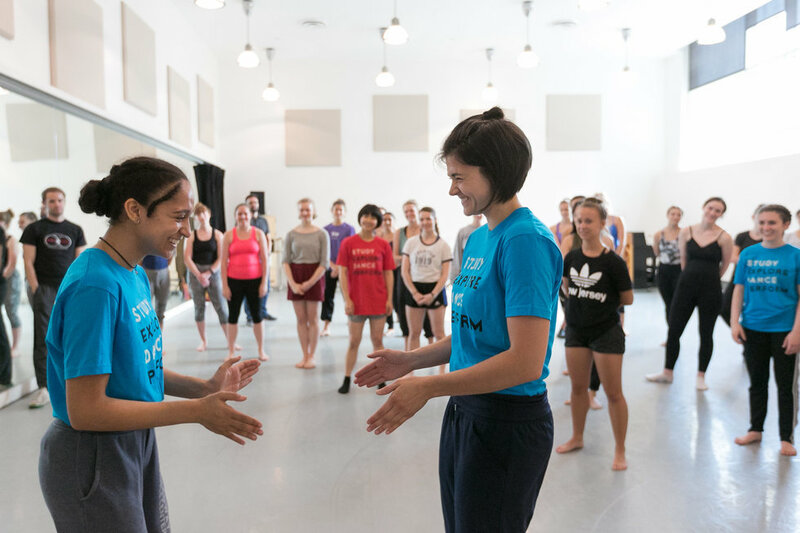 Summer intensives are a great opportunity not only to make new friends from all across the world, but also to meet different teachers, choreographers, and directors—people who could eventually hire you, recommend you for schools or companies, or offer you scholarships. Lang suggests, "if there's a teacher whose class really works for you, say something to them after class. Let them know that you really appreciate their perspective." If your program is affiliated with a professional company, you can also use the summer to figure out whether or not that company is the right fit to help you achieve your goals as an artist. 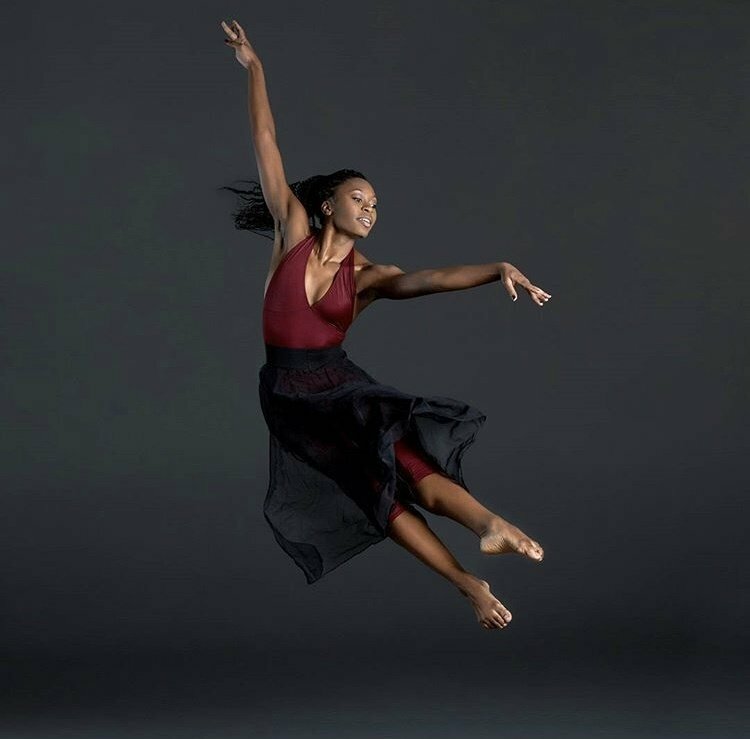 Hubbard Street Dance Chicago member Minga Prather, who attended the Hubbard Street Dance Intensive before auditioning for the company, recommends asking yourself the following questions: "Do you feel fulfilled? What kind of repertory styles interest you, and are they doing that kind of repertory? What kind of artist do you want to develop into?" Don't Ignore the Aches and Pains. Grueling intensive schedules can take a toll on your body, which means a good wellness routine is essential. "Make sure you take care of your body and balance the rigor of training with sufficient rest and a proper eating and hydrating regimen," Kirshner says. Take a few minutes in the morning to stretch and activate your muscles, incorporating a quick Vinyasa flow if you have time. Throughout the day, make sure you're doing active stretches between classes, especially when you're getting ready to switch technique styles. Wind down in the evening with an Epsom salt bath. (Don't have a bathtub? Grab a bucket to soak your feet.) Most importantly, if something doesn't feel right, don't ignore it. It's frustrating to have to sit out of class due to injury, but taking a temporary rest can prevent career-changing injuries. Don't Make It ALL About Dance. Yes, we go to intensives to dance, dance, dance, but it's also good to get out of the studio once in a while! Use your time off to get to know the city (or town) you're in. Maybe there's a college campus you can visit, to see if it might be a good fit for you down the road. Maybe there are great local arts and dance companies in the area, where you can see performances or take master classes. And be sure to set some money and time aside to shop at local boutiques and eat at nearby restaurants. It's all part of your cultural education.